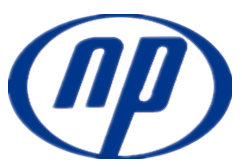 Naipu model 65QV-SPR Vertical Slurry Pumps. 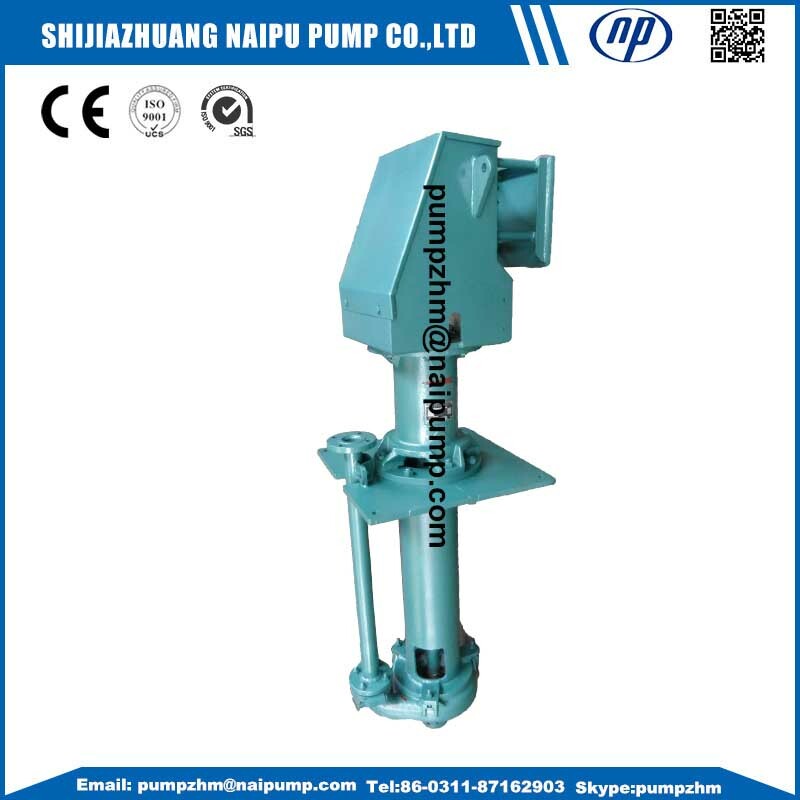 SP type vertical Slurry Pump is a vertical Centrifugal Slurry Pump, suitable for delivering liquid of corrosivity, coarse particles or high density. 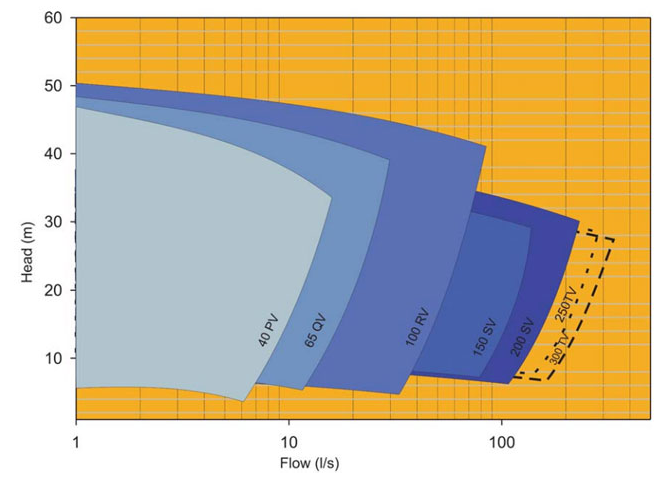 The pump is usually put inside the liquid cell or hole. 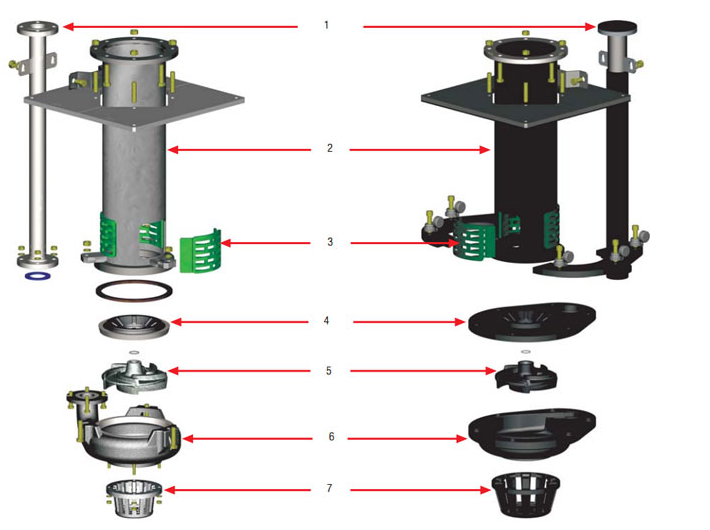 It takes no shaft seal, and be able to work normally in the condition of insufficient suction volume. 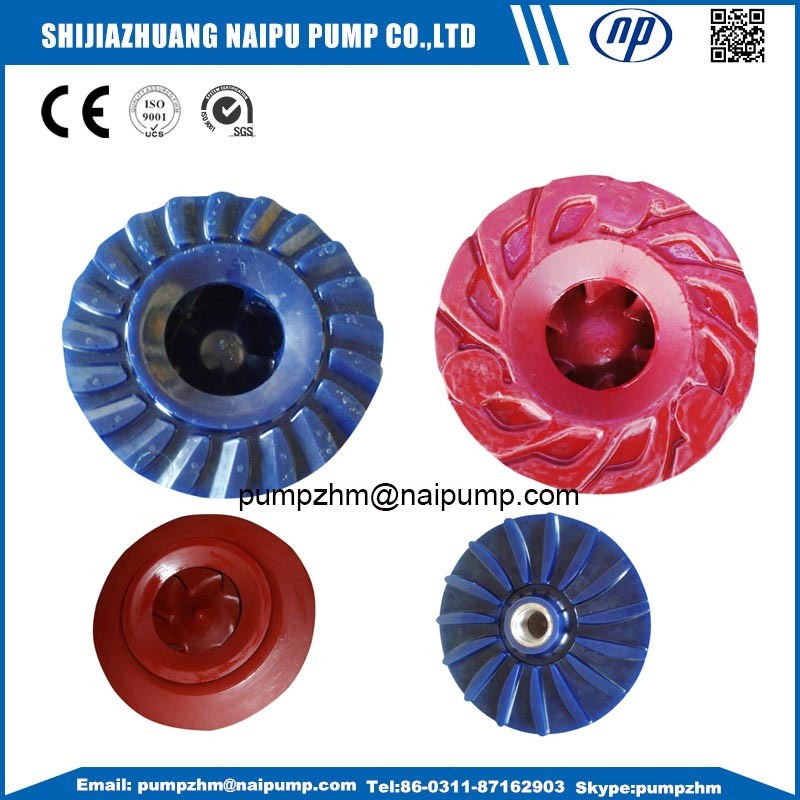 For the SP type pump, it could be lined with 3 different materials: high-chromium alloy, corrosion resisting rubber, and stainless steel material for different liquid,65QV Vertical Slurry Pump,100Rv Vertical Pump,Vertical Sump Pump. 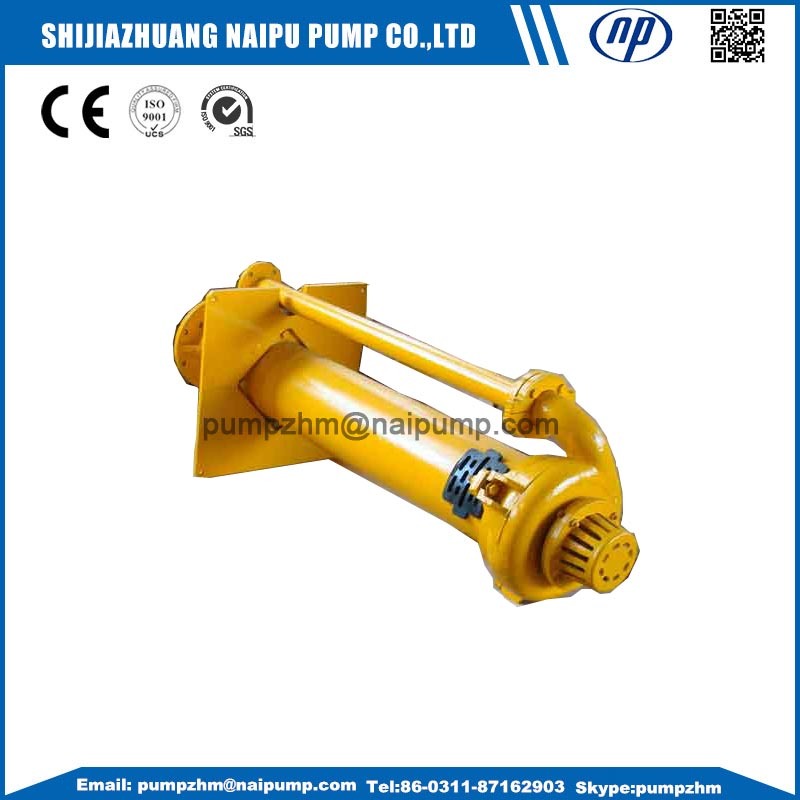 65QV Vertical Slurry Pump,100RV vertical pump,vertical sump pump. 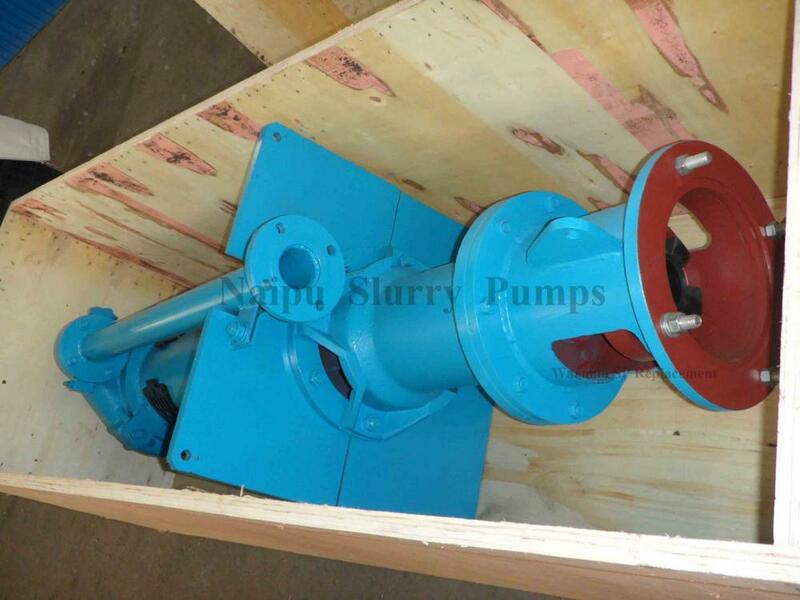 Looking for ideal 65QV Vertical Slurry Pump Manufacturer & supplier ? We have a wide selection at great prices to help you get creative. 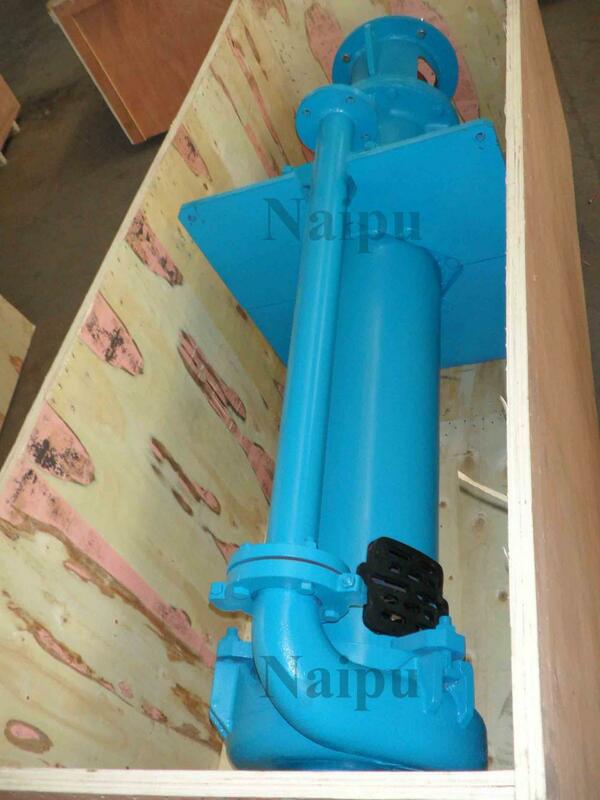 All the 100RV Vertical Pump are quality guaranteed. We are China Origin Factory of Vertical Sump Pump. If you have any question, please feel free to contact us.